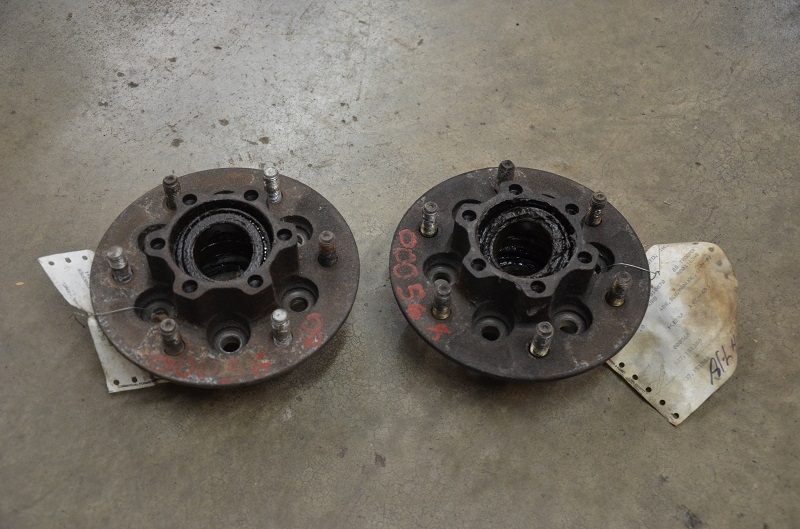 this item is a pair of Isuzu wheel bearing hubs + shipping included. Great dealing with Matt!! Though these were not listed on the site, Matt uploaded the item so i could purchase it right as i was on the phone with him. A+ service, will order more stuff as soon as money permits!